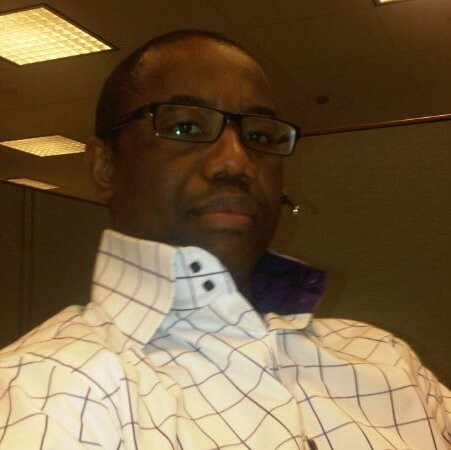 Tunji brings 20+ years of financial accounting experience to the team. A Certified Public Accountant (CPA) and Chartered Accountant (ACA) since 1995. Tunji’s accomplishments include taking a local indigenous Airline to an international carrier status, developed a Jet A1 Fuel Matrix that saved the Airline over $2MM in direct cost. Tunji was also the CFO of a Cable TV Network and was able to raise over $1billion for its working & operational capital while developing a loyalty program that created a subscriber base of over 1 million viewers, making the company profitable within 2 years.